To enjoy your hike and to insure that your day is an unforgettable experience we have put together some useful tips. Here you will find important information for RESERVATIONS AT OUR INNS and how to GET HERE. And our rules in particular. Basicly singing is nice – in our villages and towns we would like to remind you of the local residents. Please be mindful here. Bothering neighbours and other guests is not acceptable and will not be tolerated. Drunk and loud people, as well as masked groups and hen/stag parties will not be served by the innkeepers! Costumes and groups who appear uniformly* dressed are not welcome (*i.e. discretion should be used to not appear like a rowdy group). Give-aways for other guest are unwanted. We don`t mind a guitar or accordion – but, portable stereos and loud music are not allowed in our inns and disliked along the route. Please take your bottles with you to the next inn, we will take them back. Additional alcohol carried along – especially liquor and spirits – is strongly discouraged on behalf of all persons affected and concerned. 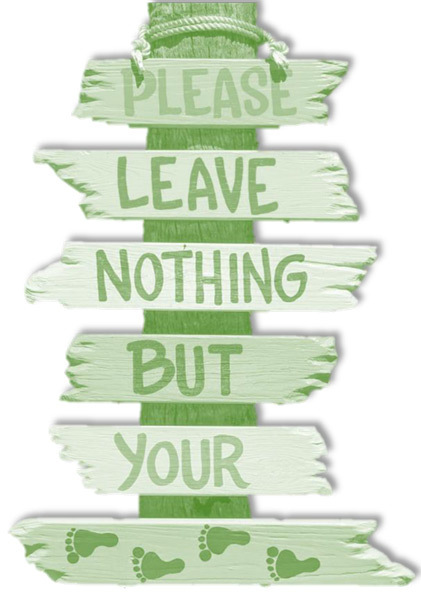 Guests who can`t behave towards our neighbours and the environment will not be served. Please stick to these rules! – not for uninhibited drinking and leaving waste! Getting there by train and bus: Please note that on particular days e. g. “fathers` day” (Ascension Day), Easter or Whitsun there could be a shortage in the bus transportation system (“Trubachtal-Express”). Groups of more than 6 should definitely advise the transport operator in charge of their plans/needs, such as number of people, bus stop for starting and scheduled time. Here is the CONTACT. At most inns a reservation is necessary for groups from 10 – please note the different regulations of the innkeepers. An application only (e.g. via mail) is not sufficient, the reservation has to be confirmed by phone or in written. Reservations for the same day will only be answered on the phone. Bus Groups always need to have a reservation! In addition you will find an overview of our holidays on BREWERIES & INNS. Are you on tour with our COLLECTORS CARD? Of course you will also get your Fünf-Seidla-Steig beermug if one or more of our inns would be closed on that day.